Occupational injury treatment is vital to helping patients get back to work quickly. Physical therapy is an excellent tool to help make that happen. If you are injured on the job, Whatcom Physical Therapy recommends taking the following steps to ensure timely occupational injury treatment. 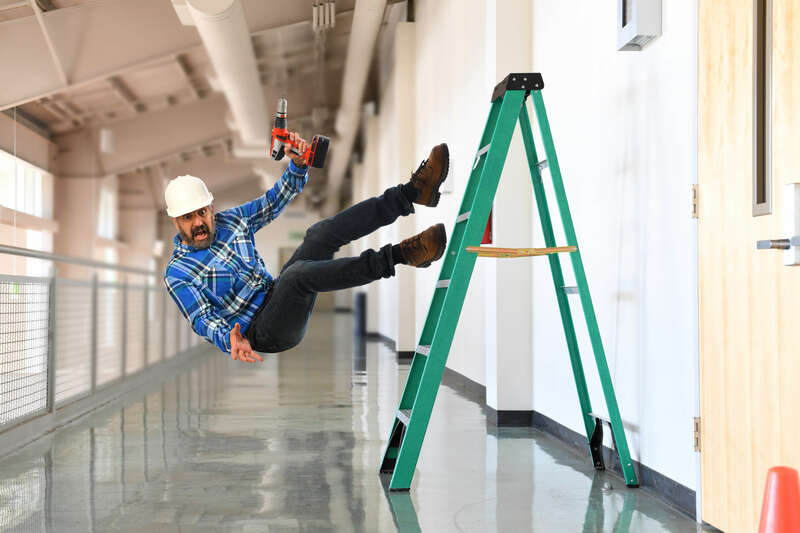 The first thing you should do once an on-the-job injury occurs is to report it to your employer. While this may seem obvious, your company cannot provide workers’ comp assistance if you do not let them know. They may also require a formal notice in writing. In addition, this helps prevent a dishonest employer from claiming that the injury occurred outside of normal business hours. Reporting an injury days or weeks after may result in workers’ comp denying your claim for occupational injury treatment. Depending on the severity of the injury, this could involve visiting your primary care physician or taking a trip to the emergency room. Prompt treatment can prevent making the injury worse and lengthen recovery time. Inform the medical provider and your employer that the treatment you are seeking is for a work-related injury. Navigating the bureaucratic red tape of insurance can be a hassle. Some workers’ comp claims take time to process leaving you fronting the money for your occupational injury treatment. Hold on to receipts and keep track of your out-of-pocket expenses as they may be eligible for reimbursement through your workers’ comp plan. Fortunately, Whatcom Physical Therapy employs a full-time billing department that can help process and bill your workers’ comp benefits. They can also help answer any questions that you may have regarding your insurance. While being injured on the job can be a stressful time, Whatcom Physical Therapy can help provide you with the occupational injury treatment to get you back to work as quickly as possible. The physical therapist will consult with you to come up with a unique treatment plan to help you recover. If you have recently suffered a workplace injury, contact one of our friendly staff today to schedule your initial appointment.